[tps_footer]Bollywood’s foe turned friends, Shah Rukh Khan and Salman Khan have forgotten their old war and are seen praising each other on professional front but the war and bitterness between Salman and Vivek Oberoi continue. The war between the two stars started way back in 2002 and the feud has been never ending since then. Many times, on several occasions, the two have avoided talking about each other or crossing each other’s path. 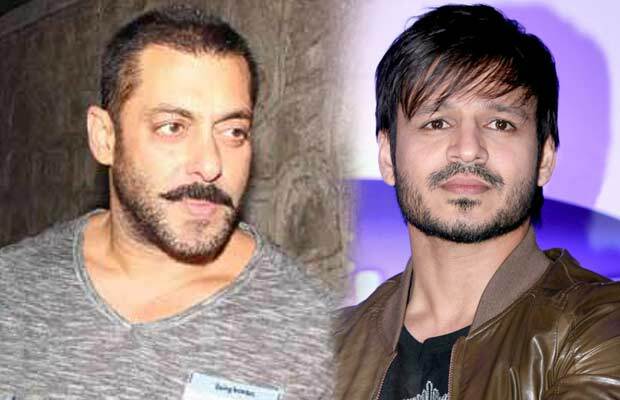 Earlier today, at the IIFA press conference, which was held in Mumbai, Vivek Oberoi was asked if he would patch up with Salman Khan ever. Surprisingly, he ignored to answer and walked out immediately. Their war started in 2002 when Vivek had organized a press conference at his residence against Salman Khan. At the press con, he had revealed that Salman had threatened him while he was dating Aishwarya Rai Bachchan. Those days were full of turmoil in Salman and Aishwarya‘s lives, as both of them had hit a rough patch. Previous articleOscar Winner Alicia Vikander Roped In For Tomb Raider Reboot!